We are always on the lookout for talented and outgoing individuals to join our team. Previous experience in the hospitality industry may be helpful but is not a requisite. Candidates must be warm, friendly, enjoy working with and around other people and have a thirst for developing themselves. 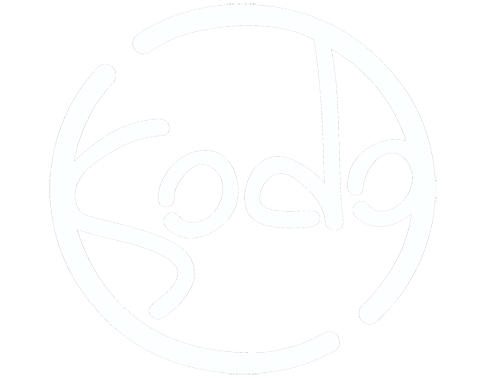 If you have a passion for food, drink, hospitality and personal development and would love to join our team please send a CV and covering letter to careers@sodopizza.co.uk or pop in and say hello. We are looking for someone with a positive, friendly and confident personality to join our team as a front of house server. Experience in hospitality is not essential but hard work, passion and a willingness to learn are required. You will learn how to provide outstanding customer service and we will sharpen your eye for detail while pursuing perfection in all aspects of your work. We are offering the opportunity to be part of an exciting team, working with like-minded people where talent and dedication bring rewards. We are always looking to develop and there is plenty of opportunity for growth as we are continuing to expand the business. If you would like to join our team and are excited about the prospect of progressing in hospitality then please forward us your CV and a covering letter to careers@sodopizza.co.uk or alternatively pop in and say hello to the team. We are looking for a skilled and ambitious Pizza Chef to join our team and assist our Clapton venue. We are committed to developing our people and will work with you to promote you within the business. visiting and working with our vegetable and wheat growers. in our development kitchen developing recipes, ideas and working on prep. Pay rates start at £10 per hour on successful completion of induction. We would expect strong candidates to progress from here quickly with salary opportunity + benefits. If you would like to join our team and are excited about the prospect of managing one of our venues then please forward us your CV and a covering letter to careers@sodopizza.co.uk or alternatively pop in and say hello to the team.